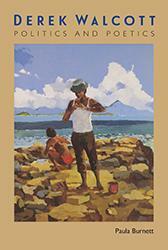 Costumbrismo, which refers to depictions of life in Latin America during the nineteenth century, introduced some of the earliest black themes in Cuban literature. 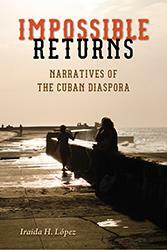 Rafael Ocasio delves into this literature to offer up a new perspective on the development of Cuban identity, as influenced by black culture and religion, during the sugar cane boom. 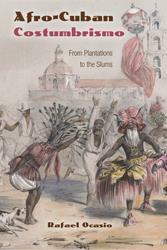 Comments about the slave trade and the treatment of slaves were often censored in Cuban publications; nevertheless white Costumbrista writers reported on a vast catalogue of stereotypes, religious beliefs, and musical folklore, and on rich African traditions in major Cuban cities. 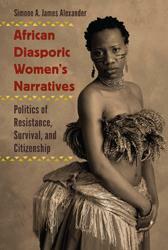 Exploring rare and seldom discussed nineteenth-century texts, Ocasio offers insight into the nuances of black representation in Costumbrismo while analyzing authors such as Suárez y Romero, an abolitionist who wrote from the perspective of a plantation owner. 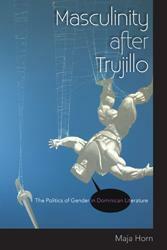 Afro-Cuban Costumbrismo expands the idea of what texts constitute Costumbrismo and debunks the traditional notion that this writing reveals little about the Afro-Cuban experience. 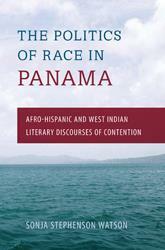 The result is a novel examination of how white writers' representations of black culture heavily inform our current understanding of nineteenth-century Afro-Cuban culture and national identity. 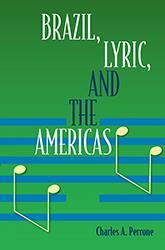 Rafael Ocasio is Charles A. Dana Professor of Spanish at Agnes Scott College and the author of two books about Reinaldo Arenas, Cuba's Political and Sexual Outlaw and A Gay Cuban Activist in Exile. 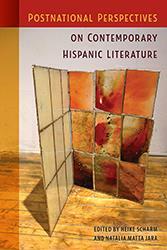 "Gives thoughtful and sensitive attention to the mulatto story of costumbrismo, illuminating both specific and larger issues in ways that are clear-eyed about injustice, support Afro-Cubans, and honor Cubans of all colors by enlarging the understanding of Cuban literature." 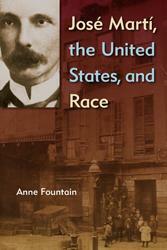 Conducts a conversation on race and nineteenth-century Cuban literary culture that is very worthwhile to hear. 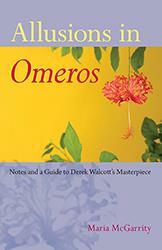 Ocasio expertly guides the reader through the stereotypes, ethnically biased perspectives, literary tropes, and Black folkloric traditions in these accounts, weaving between them and passaged of Costumbrismo, which results in a rich, contrapuntal historical account of nineteenth-century Cuban national identity. [Ocasio] convincingly argues that through the representations of the Costumbristas, we find a sketch that permits a deeper understanding of slavery and its legacy. 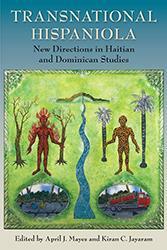 . .[and] the book serves as an impressive reference material, with nuanced definitions of terms from the Colonial period.